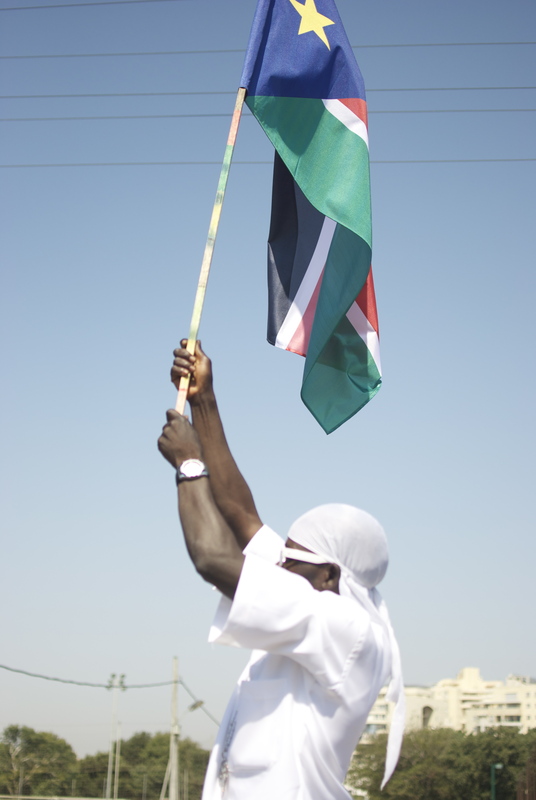 If you have been following recent African news, you must have heard that South Sudan became an independent state on July 9, 2011 with its capital in Juba, following a vote for independence. Per the article, IsraAID (The Israel Forum for International Humanitarian Aid) is planning to send a long-term aid mission to help women, children and the elderly in the new country. 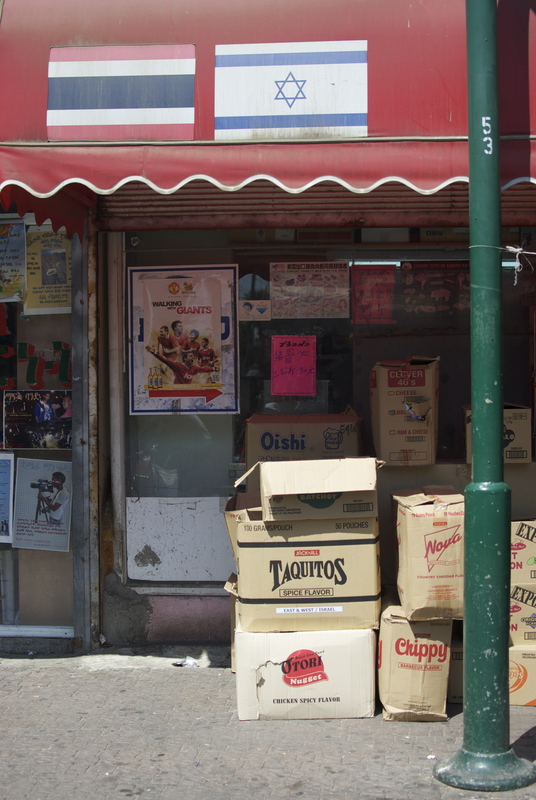 As you know, I have been working with immigrant communities for the past few years, and have always been interested in global migration and how various refugee communities end up in places like…Israel! 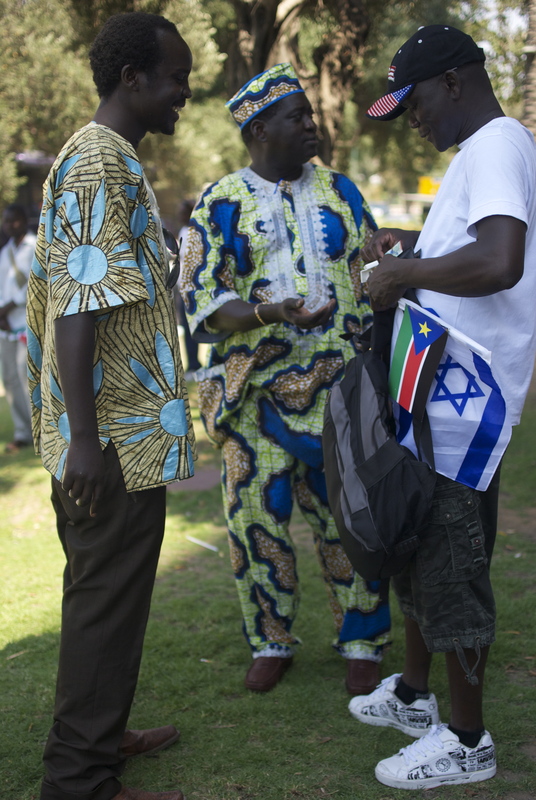 What I have recently discovered since moving to Israel, is that Israel hosts about 33,000 asylum seekers, mostly from Eritrea, South Sudan, and Darfur. 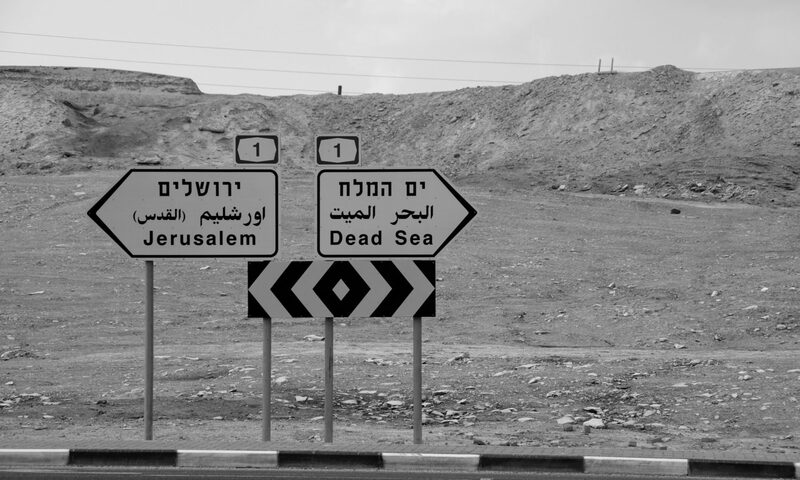 As you can imagine, the situation is a very touchy one, in which the Israeli Government has not been too willing to grant refugee status to many of these asylum seekers, as they do not want to make Israel an attractive destination for long-term illegal migrant workers, although the journey for most through the Sinai Desert is quite a dangerous one and many of these refugees get taken into detention for at least one-month. However, if granted a conditional release document stating discharge from detention, asylum seekers at this time do get a 3-month, renewable visa in which they are allowed to work. If you have ever visited Israel, and came on a bus to Tel Aviv’s central bus station, you most likely have seen these migrant communities. I don’t want to express my opinion on whether I personally agree or disagree with Israel’s refugee policy, as I tend to focus on the human aspect of migration. 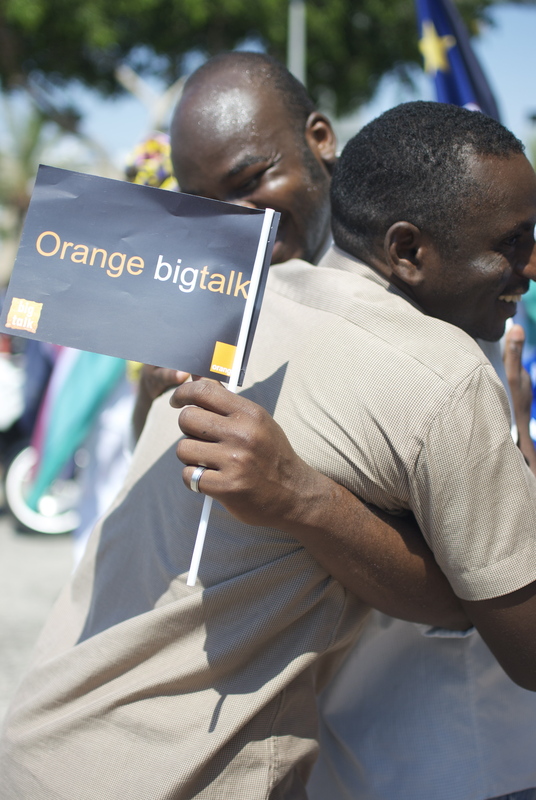 What I do know from speaking to a few Southern Sudanese at their celebration of independence this past Sunday in Tel Aviv (strategically sponsored by the Telecom Company Orange), is that most do want to return home and probably will over the next year or so. I can assure that their long-term goal is not to jeopardize the make up of an Jewish State. 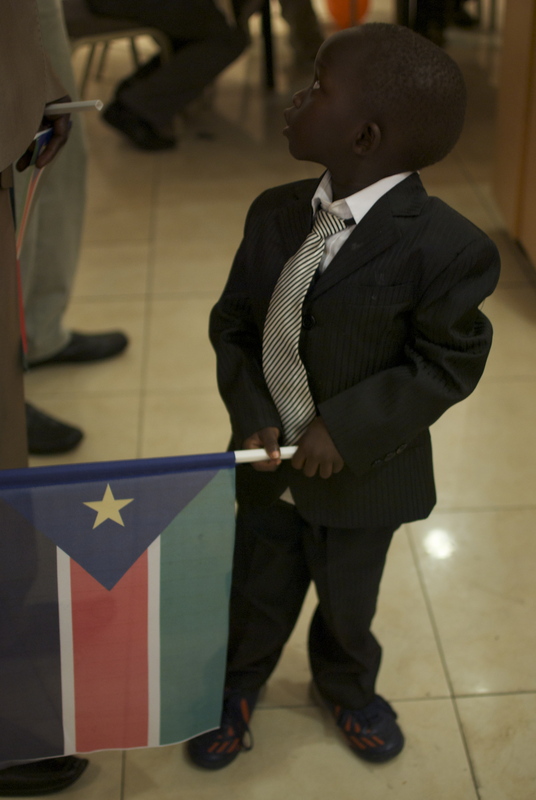 Nevertheless,whether or not the Jewish State is comfortable in accepting a growing refugee population, I was pleased to see that the Israeli government has reached out to South Sudan and is proactively trying to help them build a nation. See how you can get the cause you’re fighting for and the Israel dream together. It’s beautiful, you’re doing such a great job putting all this together. Next PostNext Can you serve the State of Israel without joining the army?